KATHMANDU, July 30 : The Government of Nepal is in final preparations to open the major tourist destinations round the clock with utmost priority to the Kathmandu Valley and the Pokhara. The Home Ministry has already ordered the security and local bodies to make arrangements for the implementation of the plan. The HM has set the priority to Kathmandu, Lalitpur, Bhaktapur and Pokhara to operate it round the clock. 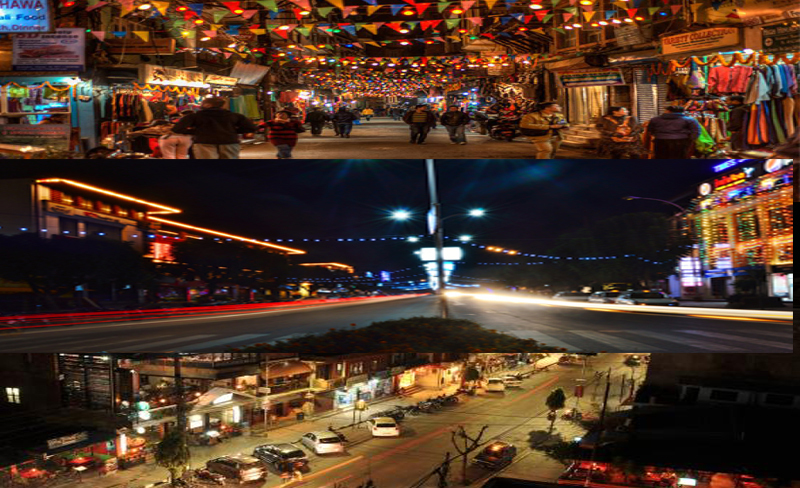 The preparations are focusing on Durbarmarg and Thamel of Kathmandu, Jhamsikhel of Lalitpur and Lakeside of Pokhara to open round clock. The Home Ministry is waiting for the proposals from the entrepreneurs from Bhaktapur to give security for the round the clock operation.